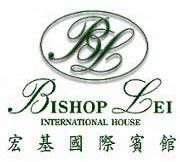 Bishop Lei International House is owned and operated by the Catholic Diocese of Hong Kong, and determined to offer high standard hospitality services at competitive rates. 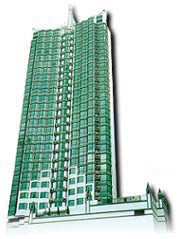 Sharing the quiet environment of Robinson Road, Mid-Levels, Bishop Lei International House makes a superb retreat from the hustle and bustle of the commercial downtown, yet it is just 5 minutes distance by car. Eye-pleasing greens of the neighbourhood and the magnificent view of the Victoria Harbour is just outside the window of your room.